Deciding on routes for the Trail proved to be one of the most daunting tasks the leadership of the ATC faced. 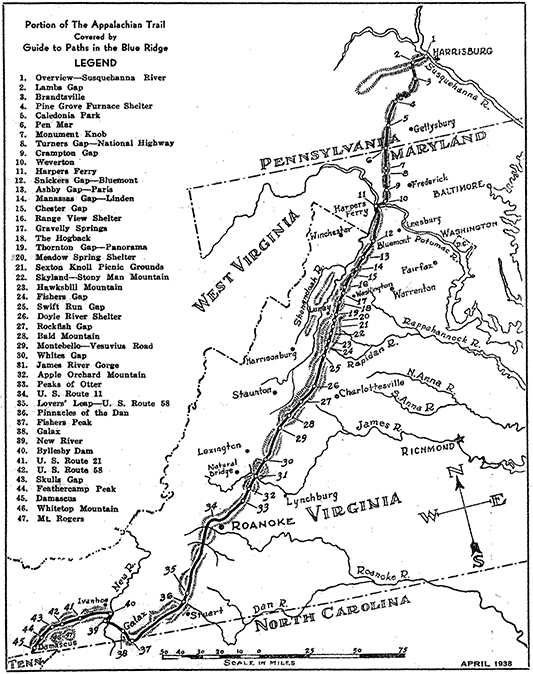 While much of the creation of the original route of the Trail north of the Susquehanna River was a matter of connecting already existing trail networks, south of the Susquehanna new trails had to be scouted, surveyed, and then cut from the mountainside. At the north end of the Trail, there was also the question of where the terminus should be. 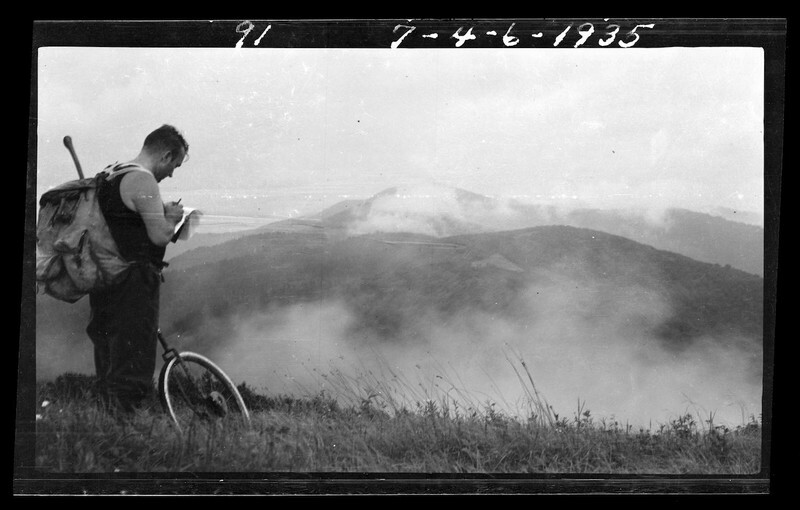 MacKaye's original proposal assumed that the Trail would end at the summit of Mount Washington in New Hampshire, but Avery was determined that the Trail would end on the summit of Mt. Katahdin in Maine, a mountain he knew and loved. At the south end of the Trail, Mount Mitchell in North Carolina was discarded as the southern terminus, in favor of extending the Trail all the way into Georgia. But where, exactly, the Trail should end in Georgia became a matter of some controversy. All along the proposed route of the Trail, local trail clubs were asked to submit plans to the ATC for approval. Perkins and Avery would then approve the route, or demand changes that suited their vision of how the Trail should be developed. As Perkins' health began to fail, the task of selecting and approving the route of the new Trail fell to Avery, who corresponded extensively with the local trail clubs, often traveling to their states to hike sections of the Trail and recommend changes to their proposals--changes that were not always welcomed by the local clubs. As much as was possible, the trail clubs chose paths through public lands or through regions that were intended to be public, such as the area that became Shenandoah National Park in 1935. The rest of the route of the Trail passed across private land, with rights of passage and easements acquired through both formal and very informal agreements with the landowners. In fact, when the Trail was first declared complete in 1937, more than 60 percent of its route was on private land. In these early years, the ATC was little more than Avery, his second in command Jean Stephenson, and a board of representatives from the trail clubs. The Conference had almost no budget of its own, and in its first years depended almost entirely on Perkins for financial support. Despite these limitations, Avery asserted his authority over the larger project and was generally able to shape it to fit his vision of what the end result should be. Sometimes getting his way meant running rough shod over the wishes of local clubs. For example, when it came to deciding on the final route of the Appalachian Trail in Georgia, the members of the Smoky Mountains Hiking Club based in Knoxville, TN, preferred a route that would end at Cohutta Mountain in Georgia, thereby keeping most of the Georgia section within an easy drive from Knoxville. Avery, however, wanted the Trail to end on Mount Oglethorpe, well to the south and much closer to Atlanta. He therefore recruited a Georgia state forester named Roy Ozmer to blaze a route from Oglethorpe to the Georgia/North Carolina line, ignoring objections from the Knoxville club. Once Ozmer had completed his work, Avery then forced the matter through the ATC council. The idea for extending the Trail to Mount Katahdin did not originate with Avery. 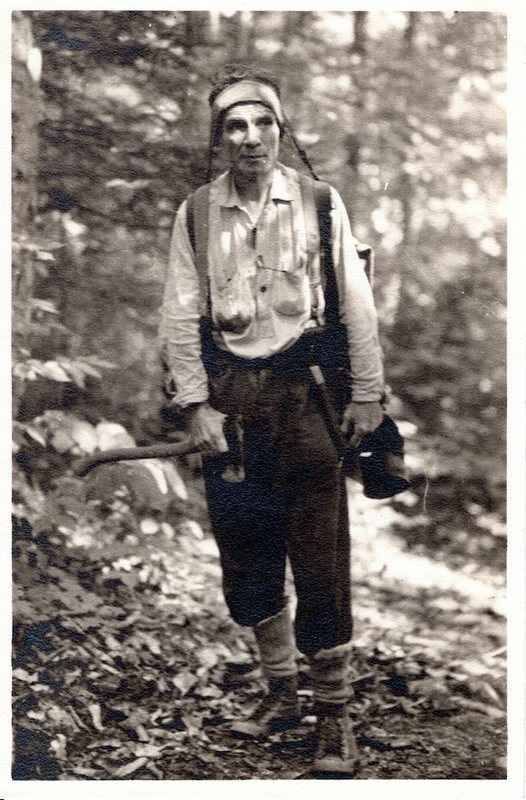 Rather, it was Arthur Comey, a leader of the New England Trail Club, and ATC Chairmain Arthur Perkins who first began to scout sections of the Trail in northern Maine. By the time that Avery took over as ATC chairman, however, work on the Maine section of the Trail had essentially ground to a halt, largely because there was no local trail club to push forward with the effort, and because much of the route was exceedingly wild and difficult. Avery shocked the New England trail community in 1932, when he announced that the attempt to get the Trail to Katahdin would be abandoned. The ensuing outcry resulted in renewed enthusiasm for the Maine route, and Avery harnessed that enthusiasm to push the work to its completion. 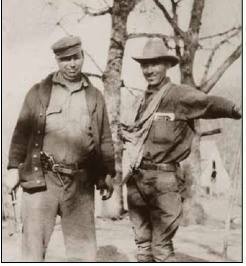 As he had done in Georgia, Avery went outside the local trail club organizations and selected an independent surveyor--in this case the Broadway actor Walter D. Greene--to determine the best route for the Trail in Maine. With Greene's assistance, Avery and several other volunteers spent several weeks in 1933 blazing a substantial amount of the route. However, it was not until Avery was able to convince the Civilian Conservation Corps (CCC) to assist him, that the trail in Maine was finally completed on August 14, 1937. With the completion of this last section of the Trail in Maine, Avery was able to declare that the Appalachian Trail was now a continuous footpath from Mount Oglethorpe in Georgia to Mount Katahdin in Maine.